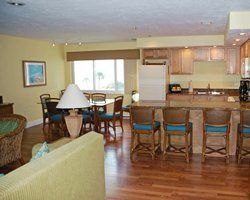 Make paradise your new vacation home with a timeshare resale at Sea Club V. Situated on the shores of one of America’s most beautiful beaches, Siesta Key, this resort offers luxurious accommodations and ample amenities set among Florida’s white sand beaches and swaying palm trees. 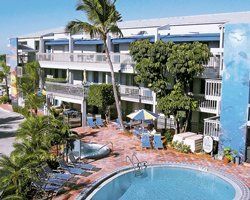 Those looking for a relaxing Florida beach vacation will revel at their very own slice of paradise at Sea Club V.
Siesta Key timeshares for sale at Sea Club V provide luxurious beachfront accommodations paired with top-notch service. 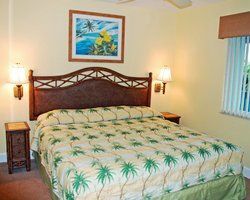 Choose from a studio, one, or two-bedroom timeshare unit and enjoy all the comforts and conveniences of a true vacation home - and then some. 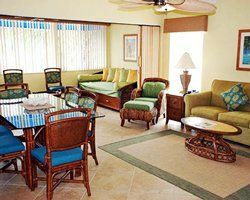 Each well-appointed condo is equipped with a full kitchen, a separate dining area complete with breakfast bar, living area with cable TV with DVD player, sofa bed, internet access, and balcony or patio. 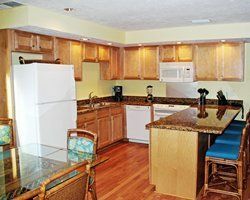 With a Siesta Key timeshare for sale, you enjoy easy access to sugar sand beaches with opportunities for swimming, boating, fishing, and water sports. Explore the area with a day trip with friends or family to Mote Marine Laboratory, where you can visit dolphins, sea turtles, stingrays, and sharks. End your days at St. Armand’s Circle for fresh seafood dishes, well-crafted cocktails, and boutique shopping. Sea Club V offers ample on-site amenities for your enjoyment, including full access to the resort’s private beach with chairs, umbrellas, and cabanas. Back at the resort, enjoy a dip in the swimming pool or a soak in the hot tub. Play a game of beach volleyball or shuffleboard with old friends or new. End your days at the barbecue grilling area with a meal eaten al fresco. Contact Sea Club V Specialist Today!